Ask Willie Stylez - The Blog! 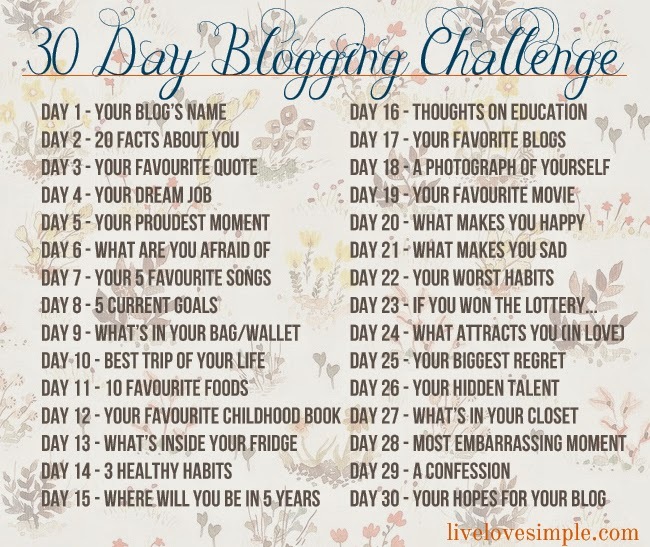 : WHAT STYLEZ THINKS ABOUT => Yet Another 30 Day Blog Challenge! The Sequel!